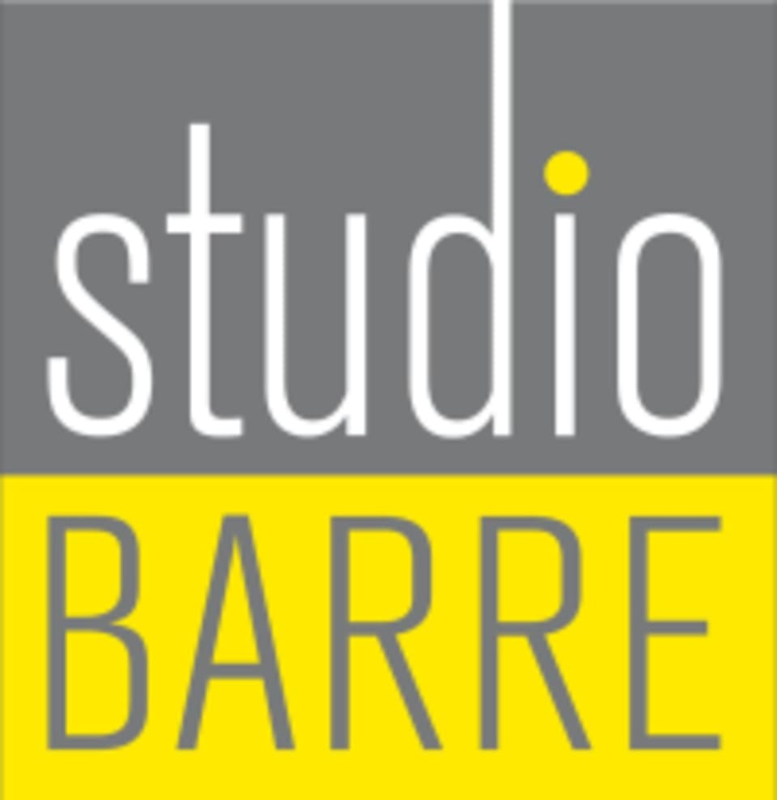 Start taking classes at Studio Barre and other studios! All you need are socks with grips (they have some for sale if needed) and comfortable workout clothing (legs and torso covered). They provide everything else and amenities like towel service, water and cubbies for your stuff. Bring an open mind and Studio Barre will do the rest. Please arrive 10 minutes early to get set up, doors close 5 minutes after the start of class and late arrivals will not be allowed entry after this time. Studio Barre is in the back of the Papa Gino's plaza off of Route 1 with plenty of parking right outside the studio. Jamie was such an upbeat and encouraging instructor. Overall great workout. The instructor Amanda was very helpful in correcting poses and posture as needed. Very nice minimalist studio. First barre class I’ve taken so I don’t have anything to compare it to. Perfectly challenging workout, very warm welcome! I find Amanda’s classes to be the most challenging. They’re great! So amazing...I’ve taken a hiatus on my health after a loved one died and this was the perfect class to jumpstart my health routine. The amenities are great and the studio is so clean. Love these classes. It’s a great workout and the instructors are amazing with great energy. Great! Awesome teacher, Wonderful studio! Def what I was looking for.